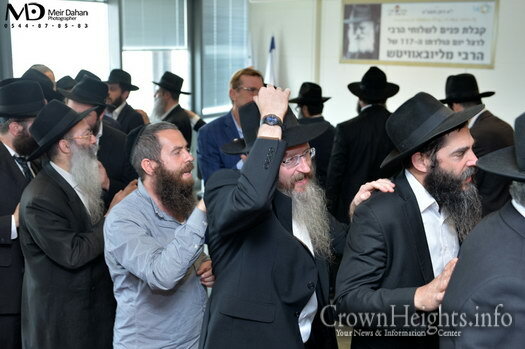 Celebrations marking the Rebbe’s birthday were opened in the city of Tel Aviv-Jaffa Monday, which symbolizes, perhaps more than anything, the revolution that the Rebbe initiated for this event occurred in a place where there is no more Tel Aviv than could be: on the 12th floor of the Tel Aviv municipality, near the office of Mayor Ron Huldai. 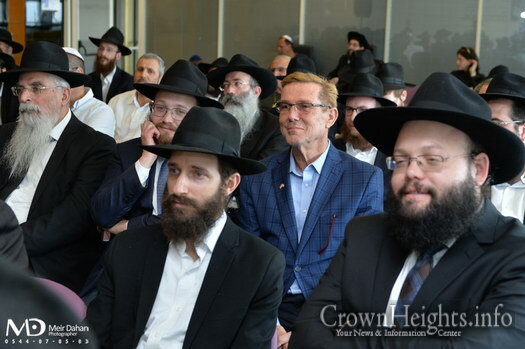 The Mayor’s office hosts this celebration every year in honor of the 11th of Nissan. 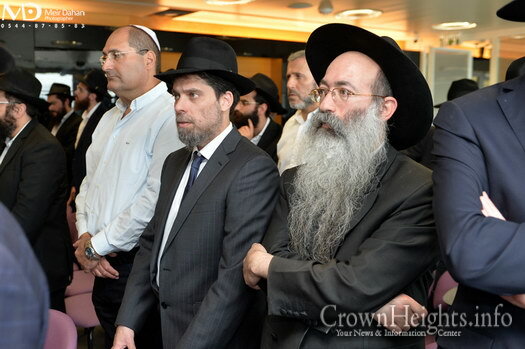 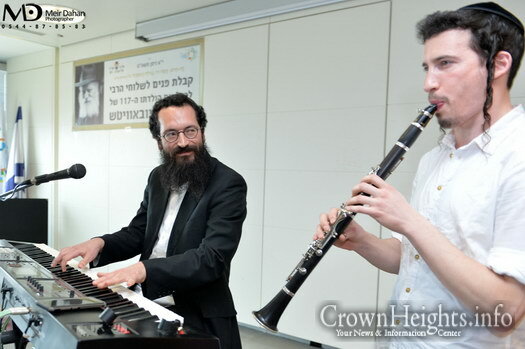 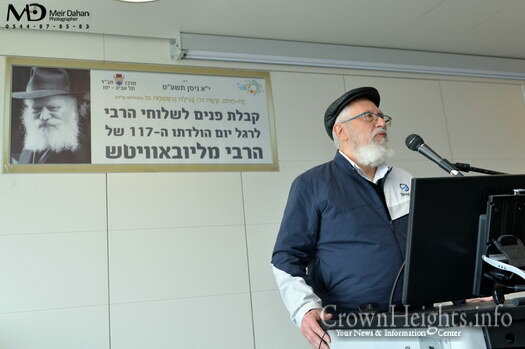 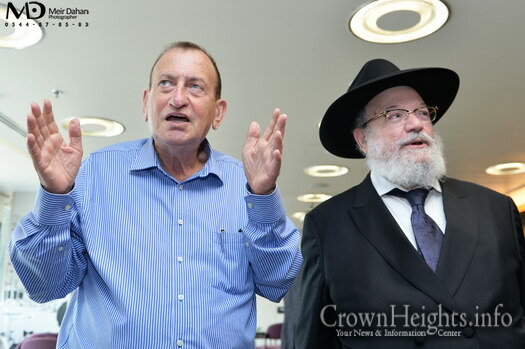 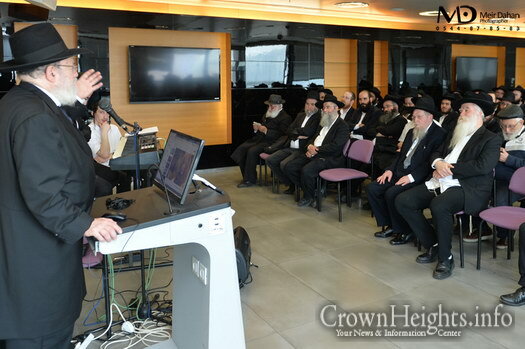 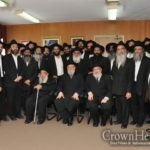 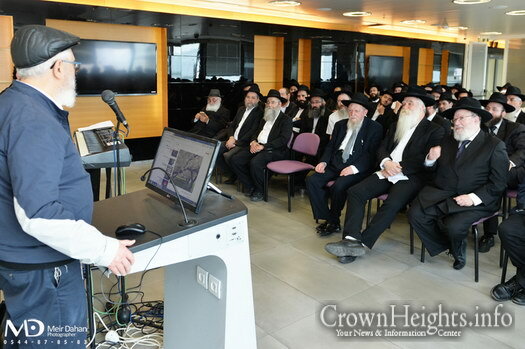 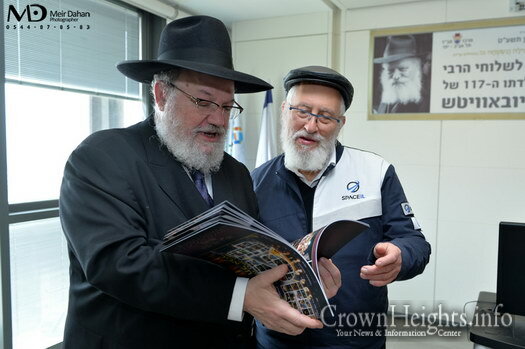 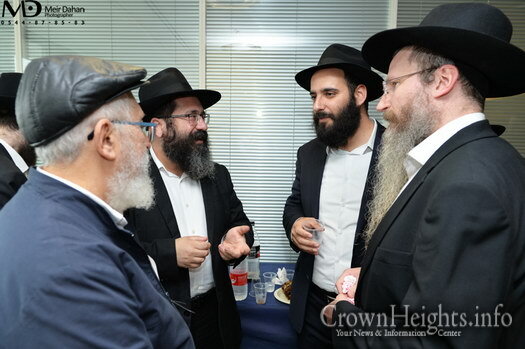 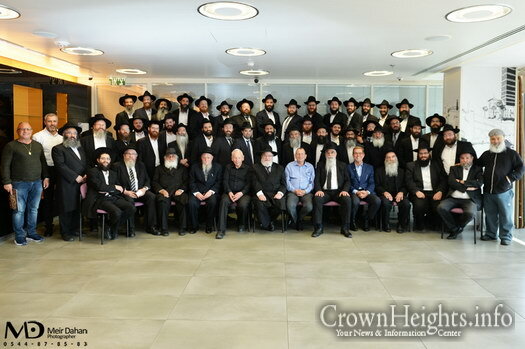 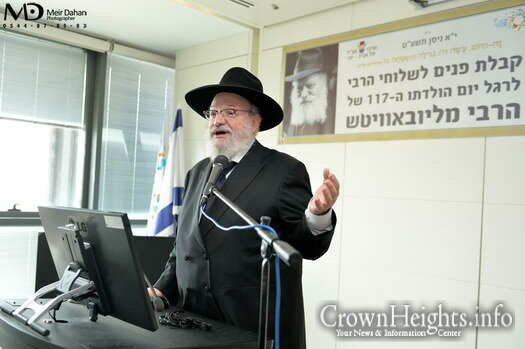 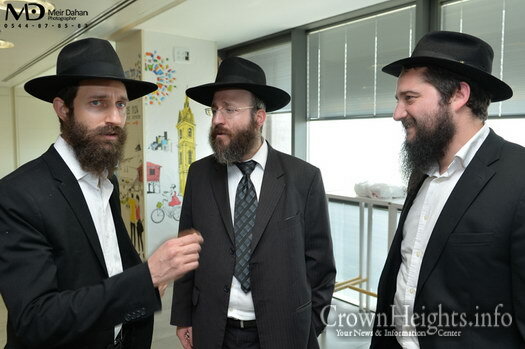 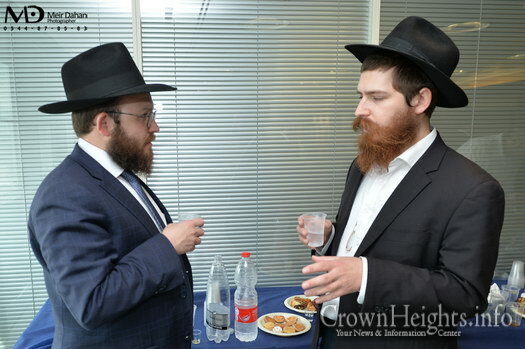 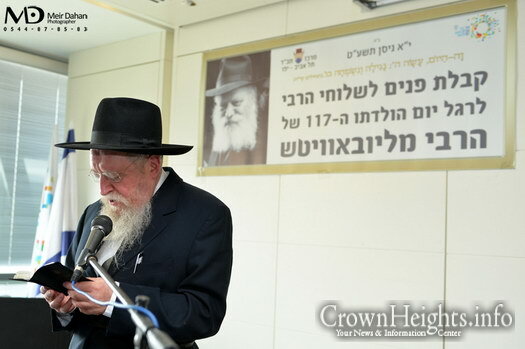 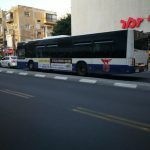 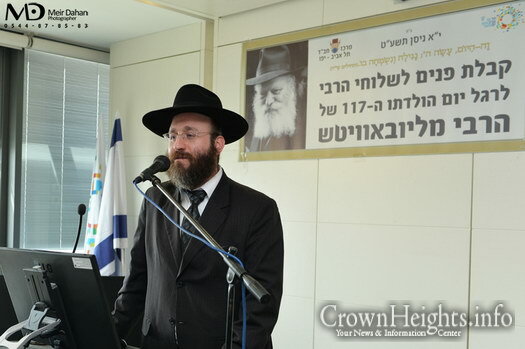 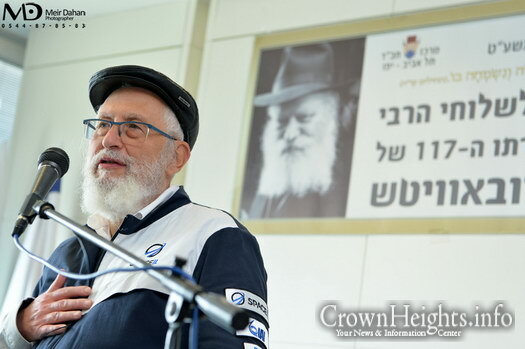 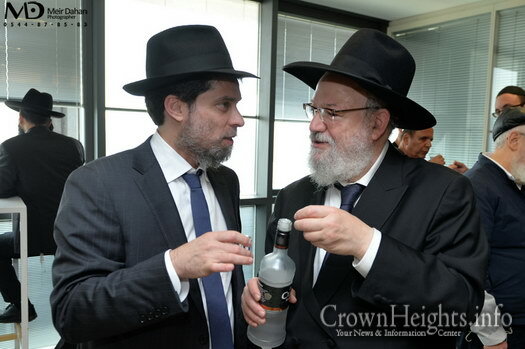 The celebration was organized by the Central Chabad-Lubavitch in Tel Aviv headed by the head shliach and Rabbi of the Chabad community in Tel Aviv, Rabbi Joseph Gerlitzky. 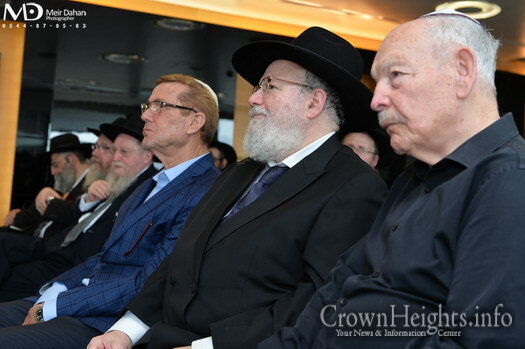 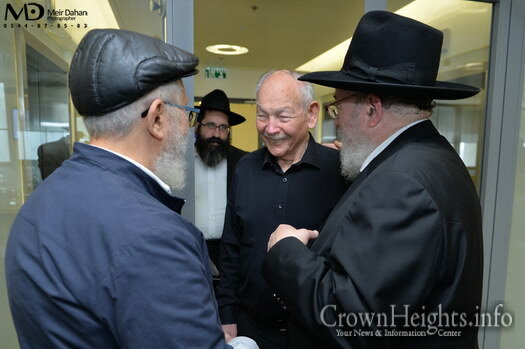 Veteran City Council member Mr. Natan Woloch, lauded the tremendous work of the shluchim and mentioned his meeting with the Rebbe nearly 30 years ago. 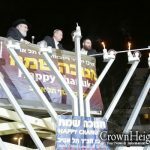 “This is a moment I will not forget all my life, it was a powerful moment that affects me every day,” he said filled with emotion. 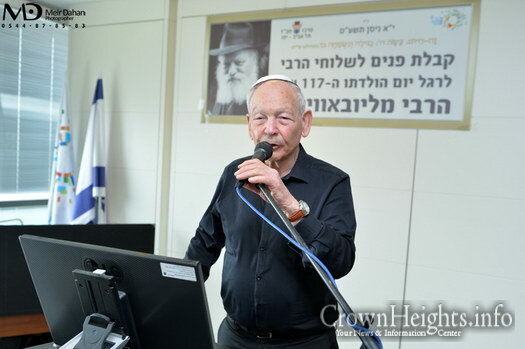 These words were an introduction to the central speaker, the chief engineer of the “Bereshit” spacecraft in Israel, Professor Alexander Friedman, who fascinated the participants with his life story and his special connection to Chabad and the instruction and blessings of the Rebbe that has been accompanying him. 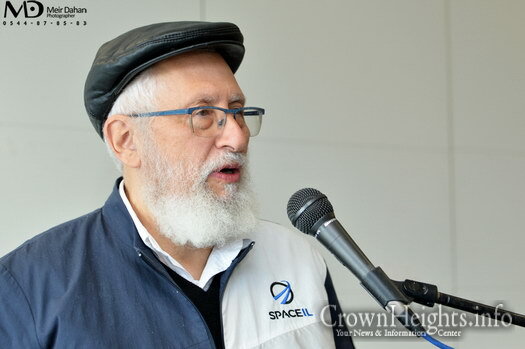 “At first they wanted to test launch it on Shabbat but I was very firm against it and finally they conceded,” he said. 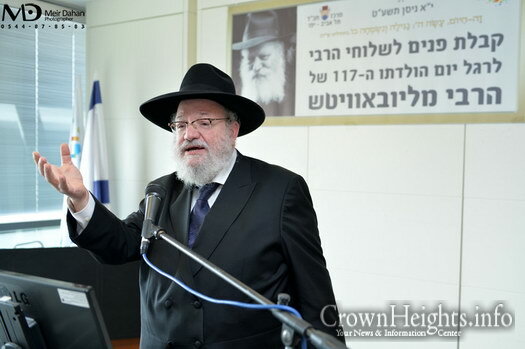 “Such a tremendous effort that will not involve the desecration of Shabbat, is the first revolution of its kind of all those involved in this field, it was not simple at all. 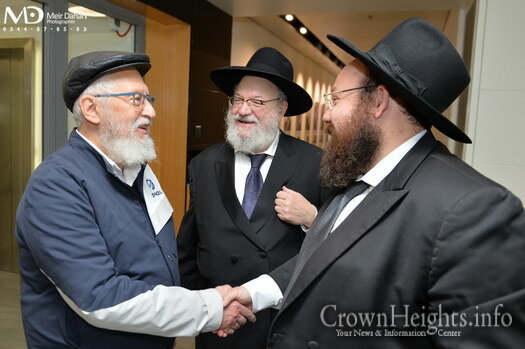 Of course I could have pulled away from all responsibility and not deal with it, but I learned from the Rebbe that it is forbidden for a Jew to remove responsibility,” he explained. 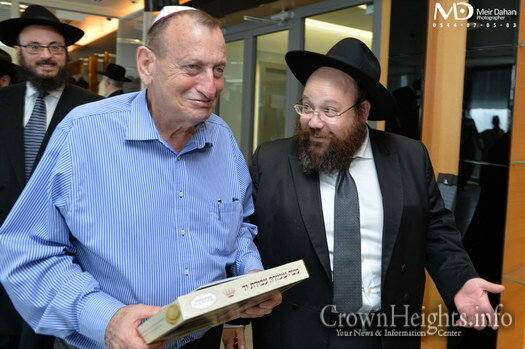 Mayor Ron Huldai, due to a prior engagement arrived a little late. 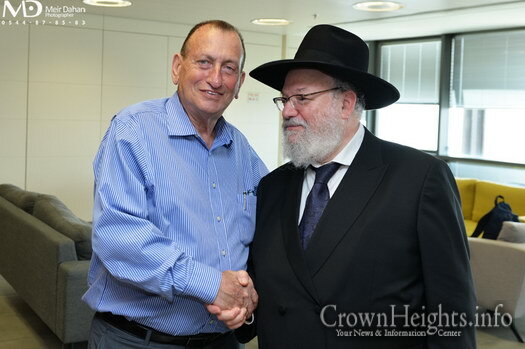 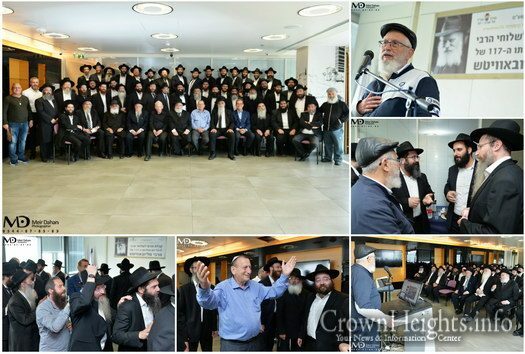 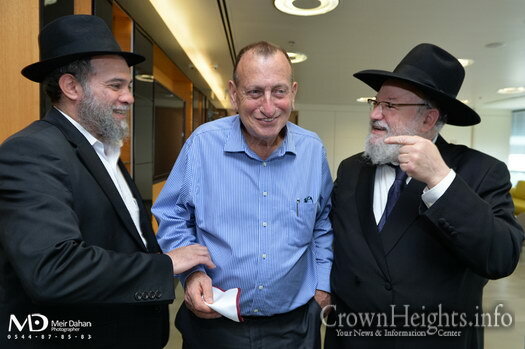 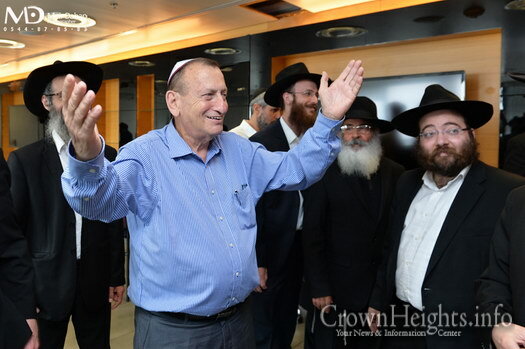 When he saw the large number of Shluchim, around 65 emissaries, he exclaimed with joy and admiration “For from Tel Aviv will the Torah come forth!” The mayor also thanked the Shluchim for their activities, and gave them his blessing on behalf of the entire city. 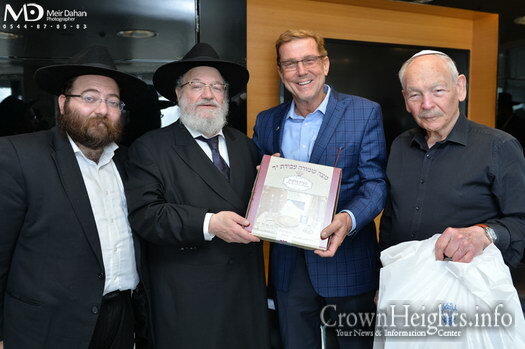 At the end of the gathering, Rabbi Gerlitzky distributed a special gift to each of the shluchims’ families in Tel Aviv. 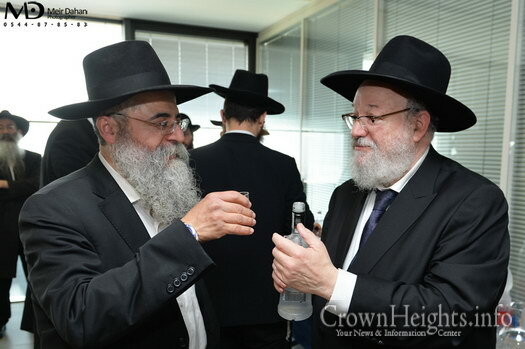 A special thanks was given to the shluchim, Rabbi Yitzchak Bir and Rabbi Yehezkel Gvirtz who supervised the event and later distributed Shmura Matza to all the employees in the Municipality.